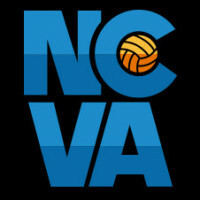 NCVA Boys' Division Page Venue Addresses & Site Rules Evaluate a Referee Today! Have a Question? Message NCVA!